We have a range of taxation, compliance and financial services available, our pro-active approach ensures we maximise every possible advantage for our clients. 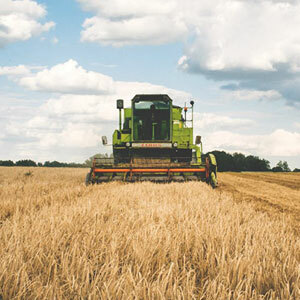 We have a dedicated farming team that understand the ever changing environment that farmers have to contend with, therefore we not only assist our clients with their specific accounting needs but their all important budgeting. Our staff have an in-depth knowledge of the rural sector with many of them hailing from farming backgrounds themselves. 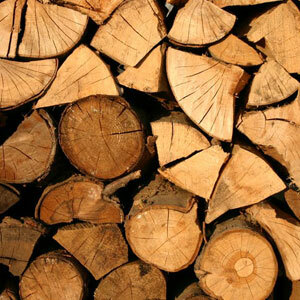 Paul Wilson has over 20 years experience in dealing with clients within the forestry industry. His knowledge and experience with tendering and financing are key attributes which are sought after by these types of clients. 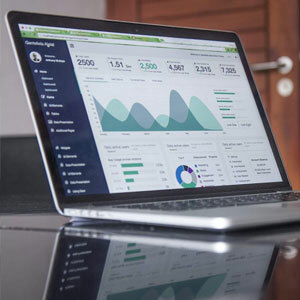 His team are skilled in dealing with the, at times, erratic cashflow that these businesses have to contend with as well as the all important forecasting between jobs. 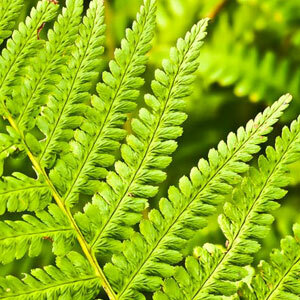 Angela Clark has over 28 years of experience and knowledge of Maori Trusts and is ably assisted by a team of competent and trustworthy employees. Confidentiality is key and is of the utmost importance. We understand that every Maori Trust is unique in the running of their operations and DPA will work with the Trustees to ensure all of the Trust’s objectives are met whilst holding close to its values. DPA are always looking at new software solutions that will assist our clients. If you have any queries as to what would benefit your business we can help you make the decision that best suits your needs. 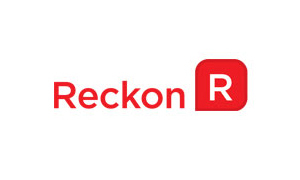 Our team are able to work with whatever accounting software you are currently using. A product that integrates with Xero offering all-in-one workflow. 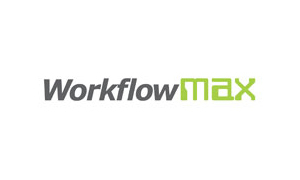 5000+ service businesses trust WorkflowMax for quotes, time sheets, job management, invoices and more. 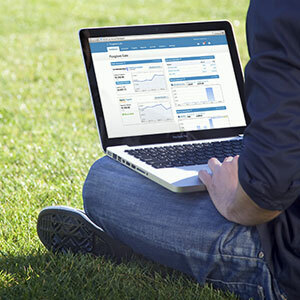 Business & Personal Accounting Software for Desktop, Online & The Cloud. Previously known as Quickbooks. 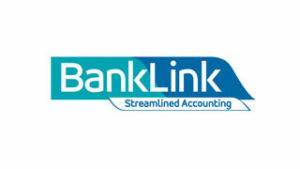 BankLink automates and streamlines the accounting process on a cash basis and is used by over a quarter of a million small business clients across New Zealand. 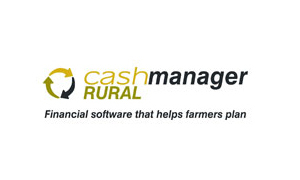 New Zealand's leading farm management software Cashmanager RURAL available by desktop or online. Accomplish CashManager helps you focus on what you love doing – accounting shouldn't get in the way. 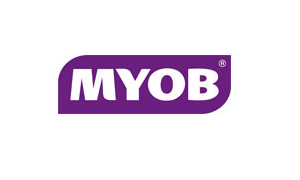 MYOB is New Zealand's most trusted provider of accounting software & payroll solutions for Kiwi businesses. 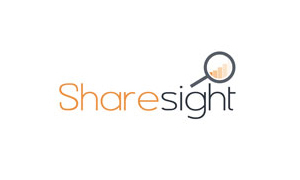 Easy performance reporting Sharesight automatically calculates the performance of your total portfolio and each share. 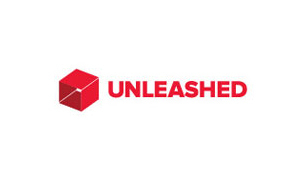 Whether you've got just one warehouse, or dozens, Unleashed Software delivers enterprise-level inventory management for your business at the right price, on any device, anywhere in the world. We currently have packages available to choose from to suit the needs of your business. All of these packages include a Xero subscription. 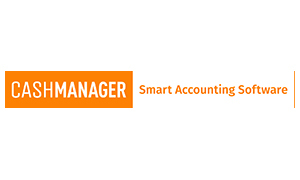 Paying per month is an easy way to manage your accounting fees. Payroll add-on is available at an additional cost – contact us for more details. Think you need more? Give us a call and we can tailor a package to suit your needs. * excludes training on use of software packages. If your bookwork is keeping you from focussing on the running and success of your business, you could benefit from a bookkeeper. You decide what services you require and we make it happen. Behind in any of the above? We can catch you up or cover for you whilst you are away. 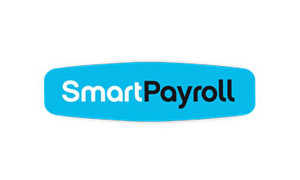 Software packages available include XERO, MYOB, MYOB payroll, IMS Payroll, Smart Payroll. 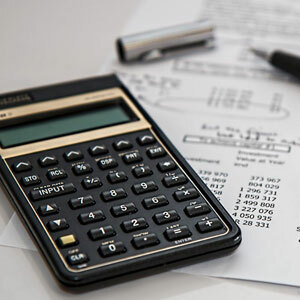 Our accounting team can also help with your financial reporting and GST requirements.